Home > News > North East legal profession unites to walk for justice for all! 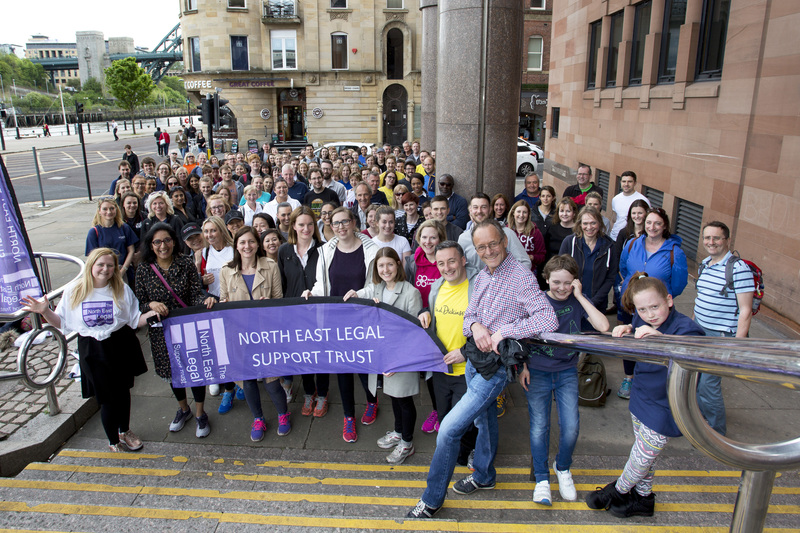 North East legal profession unites to walk for justice for all! We were delighted in joining other legal professionals to come together to raise much needed funds to help support ‘justice for all’. 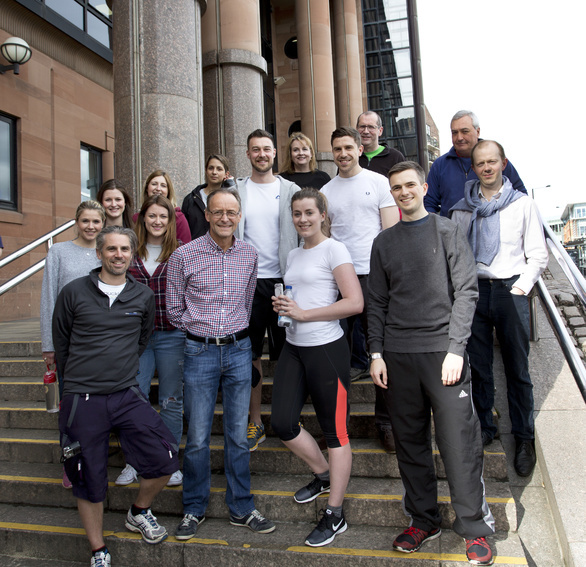 Teams from a wide range of law firms, legal sector, chambers and judges took part in a 10K sponsored walk to support the provision of legal fees and advice to help people who otherwise would not be able to afford it. Laura Cassidy, Fundraising and Development Manager, from the North East Legal Support Trust (NELST) which was formed in 2010, said, “We are absolutely delighted with the support we have yet again received from the legal sector across the North East. “To receive such support from so many people and different legal organisations is heart warming and demonstrates how when people unite with a common cause they can really make a difference to our goal of justice for all. “All the funds raised from the walk go directly to help people and charity organisations who desperately need help and access to legal services. Hugh Welch, Senior Partner Muckle LLP said, “We are absolutely delighted to support the fund raising efforts of NELST. As a responsible North East based business, it is vitally important we continue to support the great work of the trust and to help less fortunate people and charities in our local community gain access to legal services. The Legal Walk is one of over 30 similar events which run across England and Wales. NELST support local advice services such as Citizens Advice and Law Centre and raise and distribute funds to support the provision of free legal advice in Newcastle and the North East region to those who otherwise would not be able to afford it. It is part of a network of Legal Support Trusts, working with the Access to Justice Foundation, to facilitate the access to specialist legal advice for the poorest and most vulnerable people in the community. The organisations supported by the event make a huge difference in the lives of many people. The recent cuts to civil legal aid have not only affected the legal profession, but have also drastically impacted the services provided to members of the public. Many advice services no longer have the tending to provide free legal services on issues of housing and employment, meaning individuals seeking help and support will either have to pay for advice or do the work themselves without any specialist help. The additional cuts to local government funding of advice services are fighting to survive. Some organisations have merged, meaning already tight resources are being stretched over greater distances, but more frequently, others have ceased to provide services altogether. Despite the cuts to legal aid forcing the closure of many law firms the legal profession has always championed access to justice for all. The Newcastle Legal Walk is an enjoyable event which celebrates the continued work of the legal profession and advice sector in protecting people’s rights and prompting equal access to justice for all. To find out more about the walk click here.